Welcome to Hidden Springs Resort, the ideal vacation location in Pigeon Forge Tennessee. Hidden Springs Resort is the closest resort location to Dollywood Amusement Park in Pigeon Forge, featuring both large and small cabin rentals. 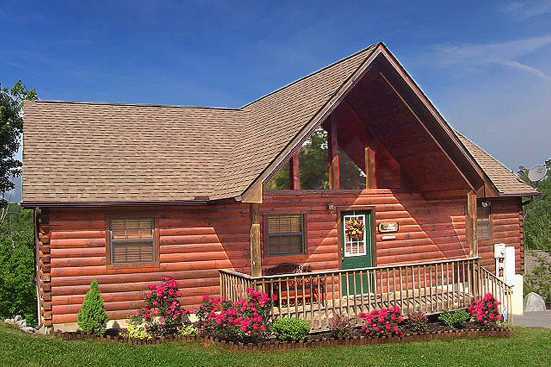 With the closest proximity to Dollywood of any vacation rental property in Pigeon Forge, there is no reason to not go check out all the rides and attractions of the park. Dollywood boasts over forty rides ranging from calm relaxing attractions to large fast roller coasters. The park also offers multiple places to catch dinner and a show and even a large stage where a variety of different types of live performances that are done multiple times a day. If the goal of your vacation is to become one with nature, head on down to the famous Smoky Mountain National Park. Smoky Mountain National Park offers beautiful views of both local wildlife and the surrounding wilderness from atop the mountain ranges. SmokyMountainsByOwners.com is the best and most efficient way to book your Dollywood/Pigeon Forge vacation. Whether you choose to zip around Dollywood on one of their many roller coasters or enjoy a guided tour discovering hidden waterfalls in Smoky Mountain National Park fun and relaxation are sure to be enjoyed by the entire family.